ALMAR Technologies Limited can design your website or re-design your current web site which will create your company a unique and memorable corporate identity. Developing an effective website is one of the most important marketing decisions your company will make this year. It may be the first impression your customers have of your company. 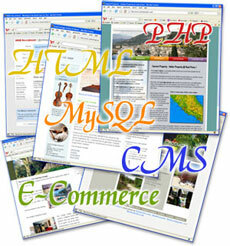 Therefore, you want to ensure that your webpage is the highest quality your company can afford. That’s becoming an immense issue these days. Most of the users are using Internet Explorer while others are using different browsers i.e. Firefox, Safari, Opera, Avant. 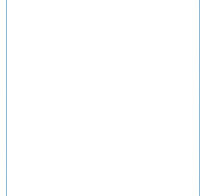 Each browser displays websites in a different way, so when designing a website it's important to make it suitable for all browsers. Otherwise, you are closing the door of your business for a number of customers. 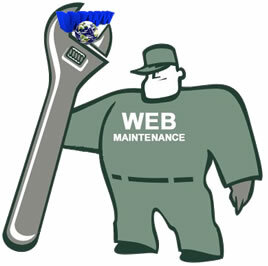 First of all you will need to have your web pages hosted so they can be seen by the world on the Internet. Web hosting means your domain name is set up and activated on a server so it may be accessed all over the world, via the Internet not intranet. We have a comprehensive range of web hosting services to choose from with full service technical backup and support. 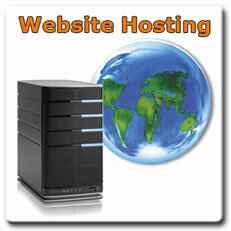 You are looking for a reliable and secure website host service then you should contact with us.